Railway Recruitment will be held to employ Over 1 Lakh positions for the posts of NTPC (Non-Technical Popular Categories), Para Medical Staff, Material & Isolated Category and Level-1 Posts. 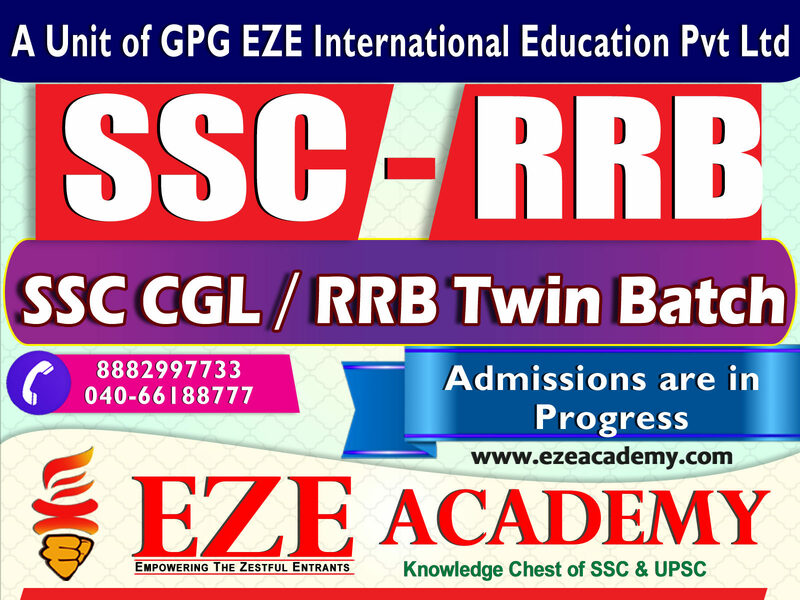 Railway Recruitment Board conducts examinations providing candidates a great chance to execute their dream of joining the prestigious Government Sector (Indian Railways) in India. 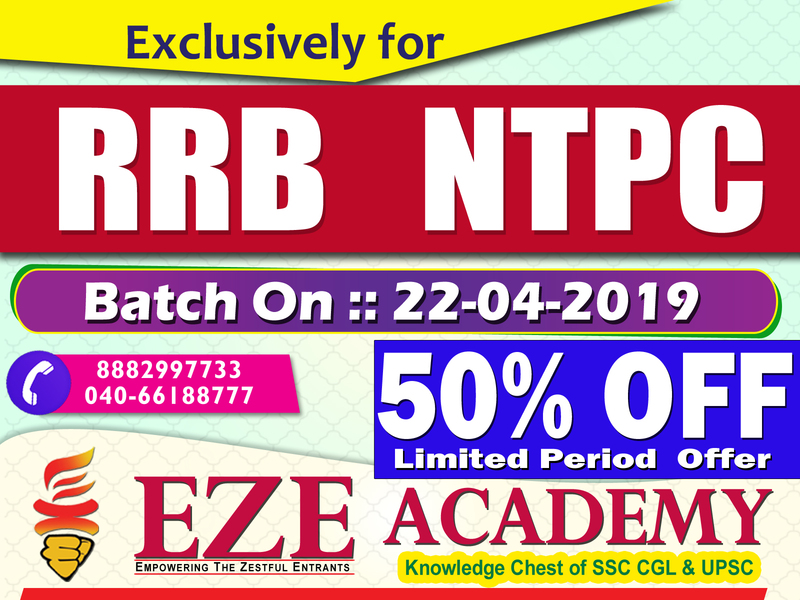 RRB NTPC 2019 Recruitment is especially for the candidates who are having Graduation from any recognized university. RRBs has released a notice concerning RRB NTPC staffing 2019. The Official announcement will be released soon. With this recruitment procedure, RRB will recruit 130000 + vacancies for the posts of NTPC, Para Medical Staff, Material & Isolated Category and Level-1 Posts. Candidates who have Graduation Degree and looking for a government job in Indian Railway can apply for Railway NTPC 2019 Recruitment Exam. The Exam dates for Railway NTPC 2019 Exam will be released with its official notification. 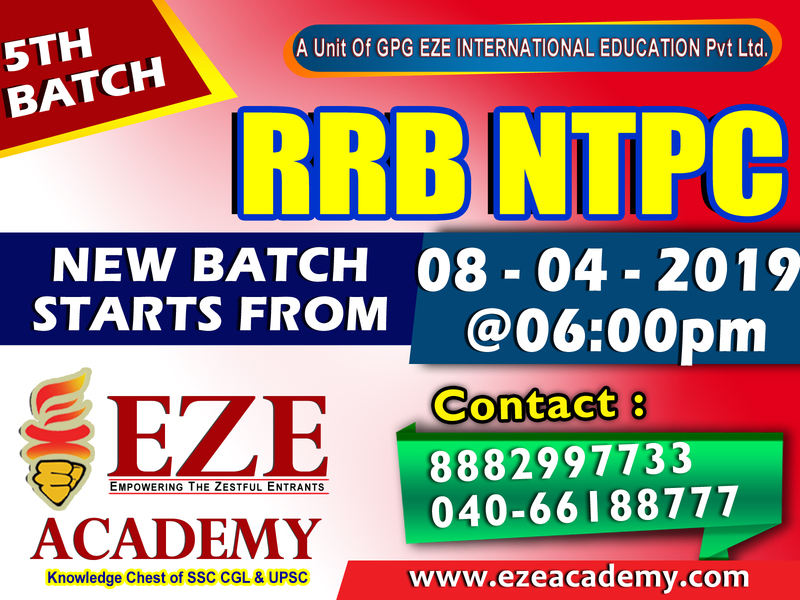 RRB NTPC Exam Dates 2019 will be updated here once the official notification has been released by RRBs. 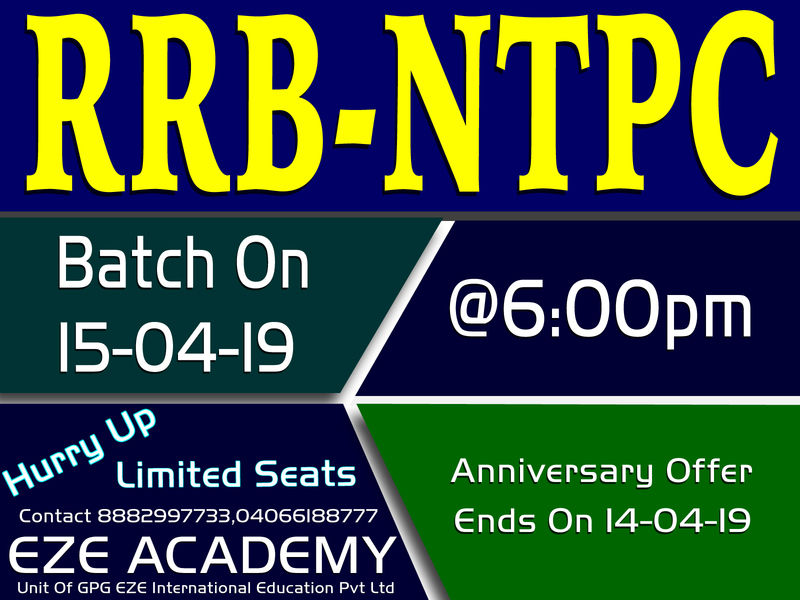 Let’s have a look at the important dates for RRB NTPC 2019 Exam. 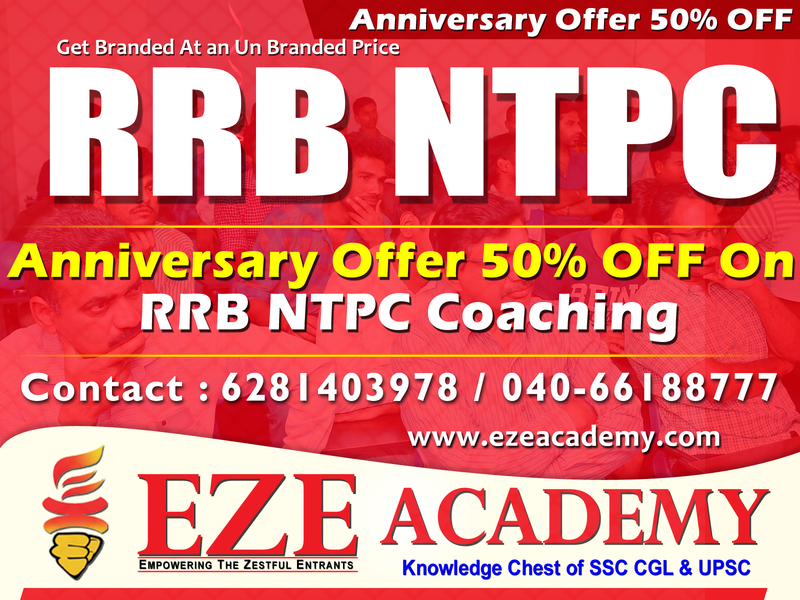 Candidates who want to apply for RRB NTPC Recruitment 2019 should not be less than 18 years and not more than 32 years. Contenders who are from SC/ST/OBC (reserved category) will be valid to get the benefit of age exemption, which is point out below.